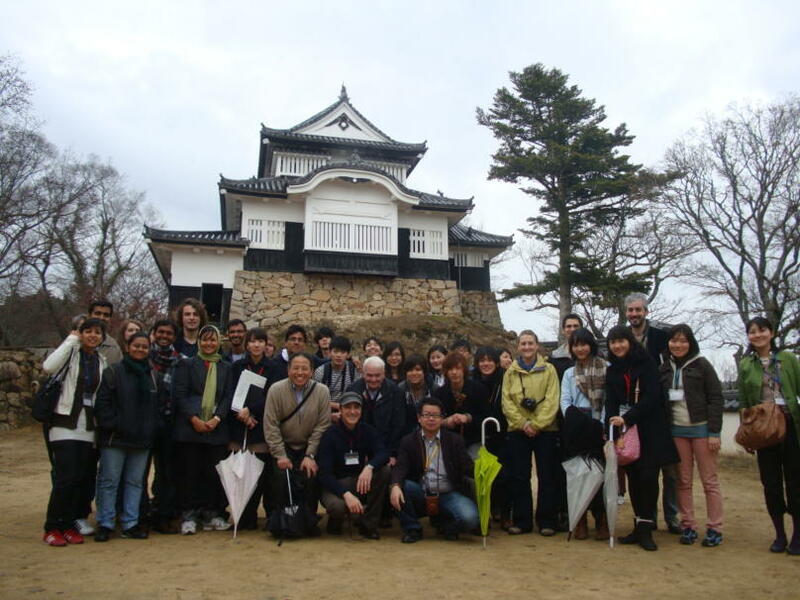 with an important historical heritage and great livability?" 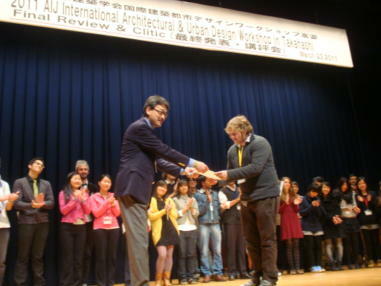 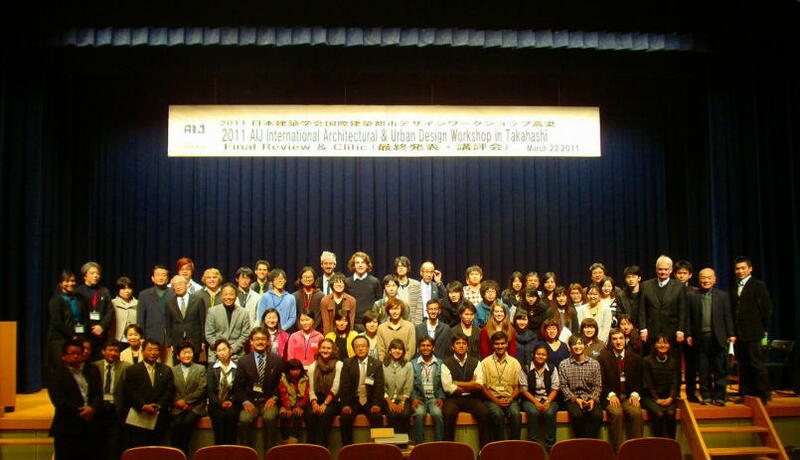 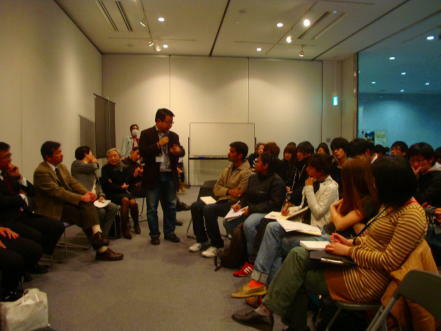 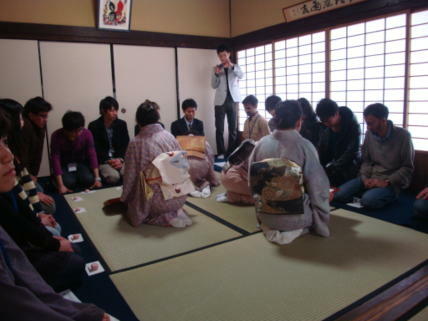 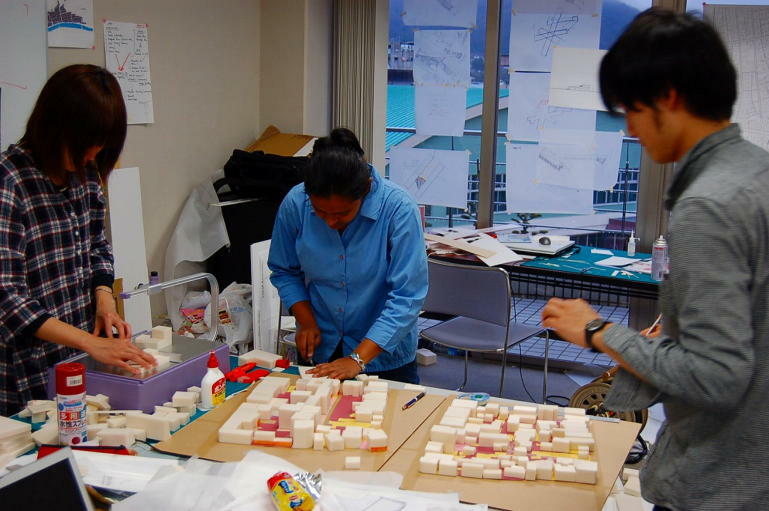 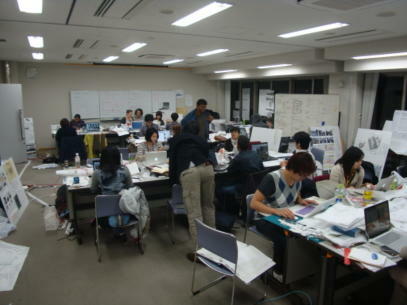 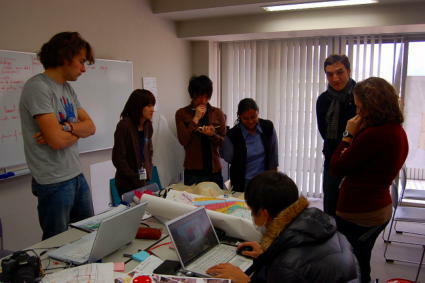 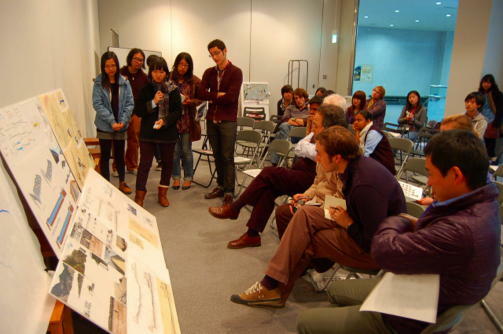 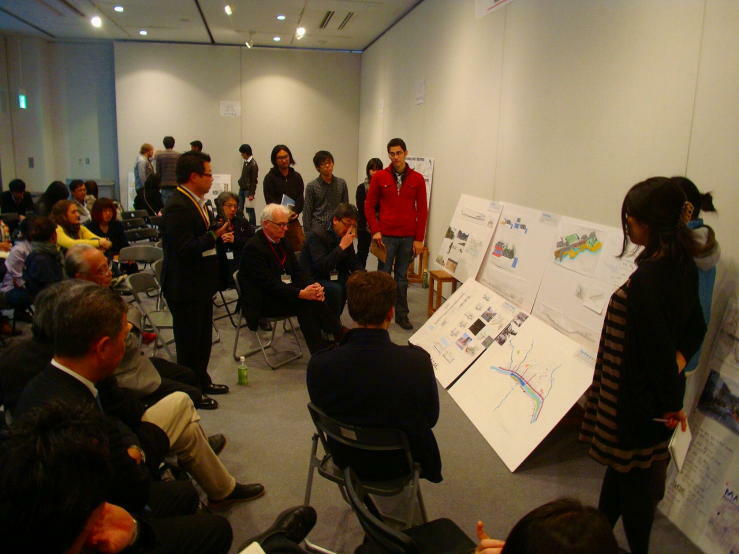 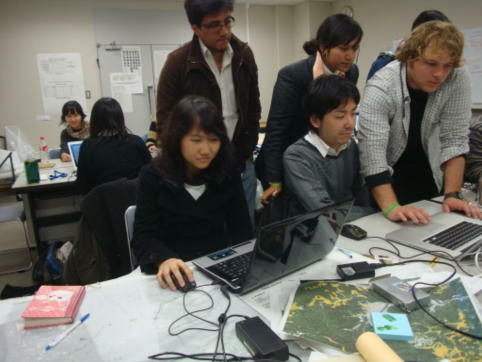 Architectural Institute of Japan will hold an International Architectural andUrban Design Workshop in March 2011. 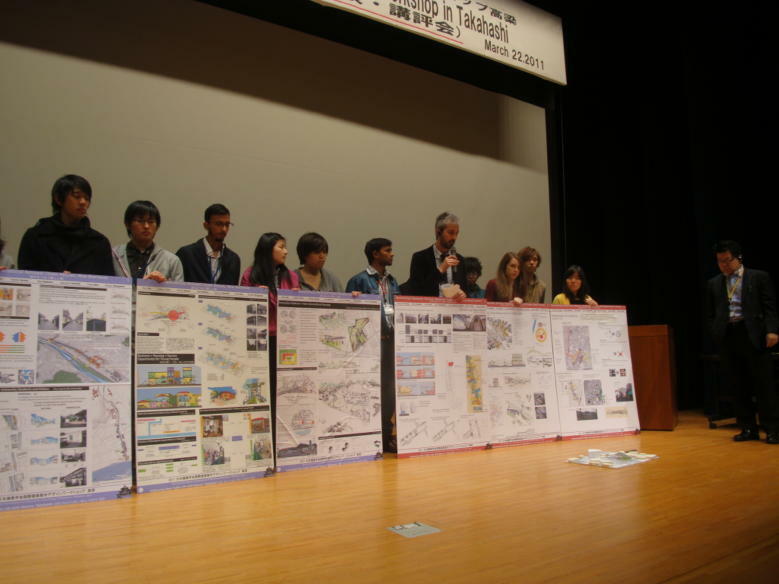 We will call for enthusiastic students fromall over the world to participate. 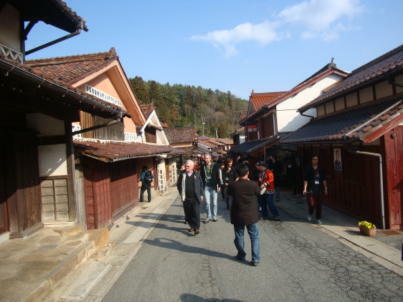 Takahashi City is a beautiful local town, which has distinctive historicalassets, such as "Bicchu-Matsuyama Castle" registered as a National ImportantCultural Property, and"Fukiya"district registered as a NationalPreservationDistrict for Groups of Traditional Buildings. 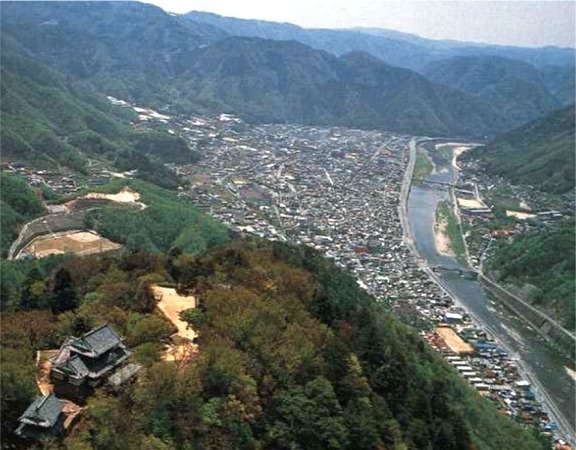 Takahashi is located in a rich naturallandscape with rivers and mountains. 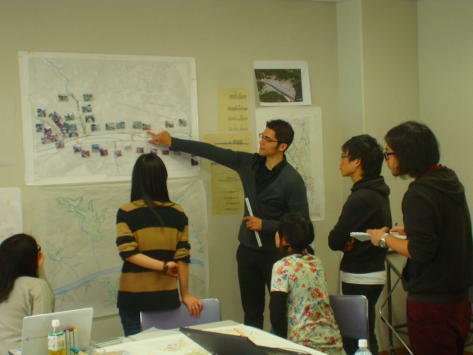 Recently Takahashi city has been merged with surrounding neighborhoods andhas formed new "Greater Takahashi", but the network of the existing culturaland natural assets in the wider area have not been well organized. 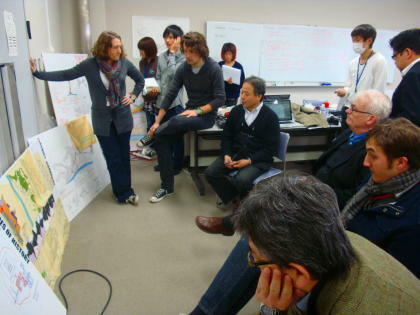 This workshopwill study the integration of these scattered natural and historical assets in bothGreater Takahashi and the Takahashi city core, and will propose urban andarchitectural designs to solve the current issues. 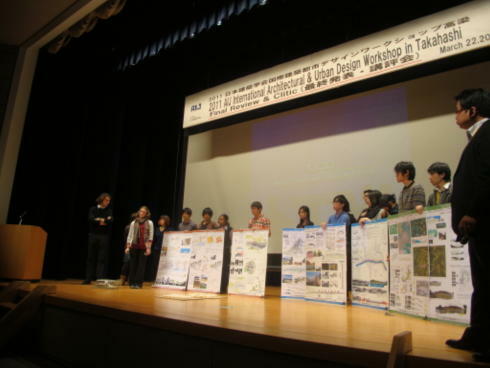 The keywords will be,"environmentally responsive city", "attractive networkfor tourism and the local community", "safe and livable environments for all agesfrom children to elderly people"
The design proposal of the workshop will be presented to the public and thecity government.